The man behind one of the most celebrated children’s books, ‘Where the Wild Things Are’, ended his wild rumpus at the age of 83. 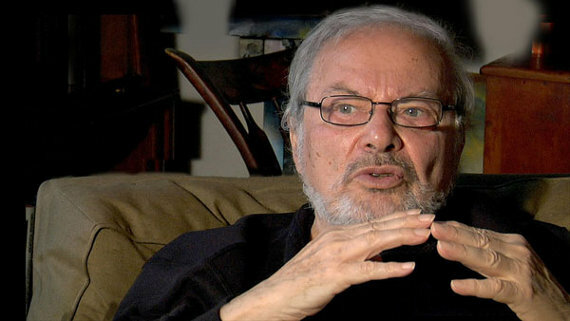 After suffering a stroke this past Friday, Sendak was hospitalized and remained there until his death on May 8th. His attitude towards children and childhood was much different than many adults. As an artist, he believed targeting children as a demographic was a lost cause. His stories were magical and possessed a unique sense of adventure. Check out the video below that includes images from the book and narration by Mr. Sendak himself. If you are a fan of Maurice Sendak’s work, make a point to read a children’s book or, “make mischief of one kind and another” in his honor. “He saw it, he loved it, he ate it”. That’s how I feel every morning during breakfast.